Humans think about the Thames Estuary in many ways at the same time: as a tourist, leisure, fishing zone, a potential airport or river crossing, a container port, a rubbish dump, a wilderness, a conservation zone, the site of the new Thames barrier, or a potential power source. At the same time, the estuary is thought of as a natural environment, a separate world that humans both exploit and attempt to conserve. This position creates a dualism between exploitation and conservation, and between humans (not nature) and the natural world. To avoid this dualistic thinking, the Thames Estuary could instead be considered as a commons: a complex shared resource. 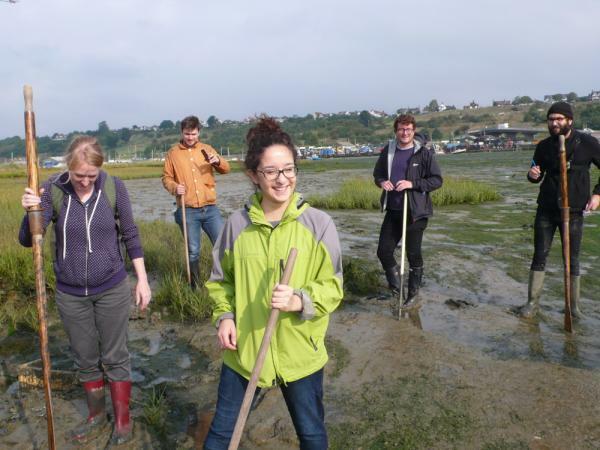 This allows the estuary to be seen as a living, self-ordering structure that is acted upon by different species, tides and atmospheric conditions and in turn acts on those agents of transformation. 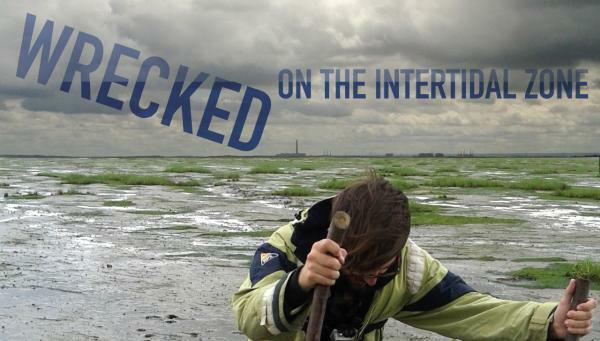 Wrecked on the Intertidal Zone 2015 is produced by YoHa and Arts Catalyst, we are lucky enough to be working with lead artists Critical Art Ensemble, Fran Gallardo and Andy Freeman as well as many other artists, fisherman, sailors and local business in support. We will make a space on the site for all those involved in the coming days. We are trying to arrange this site to reflect the complexity of thinking and action that people are doing within the project, many voices from different viewpoints collected together.